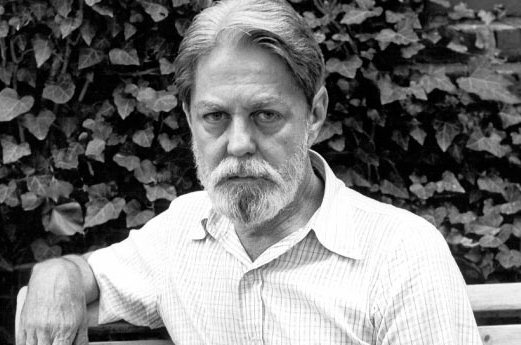 Shelby Foote (born 17 November 1916, died 27 June 2005) was an American historian and novelist who wrote The Civil War: A Narrative, a massive, three-volume history of the war. Most of my inspiration, if that’s the word, came from books themselves. I can’t begin to tell you the things I discovered while I was looking for something else. If you want to study writing, read Dickens. That’s how to study writing, or Faulkner, or D.H. Lawrence, or John Keats. They can teach you everything you need to know about writing. I think that everything you do helps you to write if you’re a writer. Adversity and success both contribute largely to making you what you are. If you don’t experience either one of those, you’re being deprived of something. The point I would make is that the novelist and the historian are seeking the same thing: the truth – not a different truth: the same truth – only they reach it, or try to reach it, by different routes. Whether the event took place in a world now gone to dust, preserved by documents and evaluated by scholarship, or in the imagination, preserved by memory and distilled by the creative process, they both want to tell us how it was: to re-create it, by their separate methods, and make it live again in the world around them.